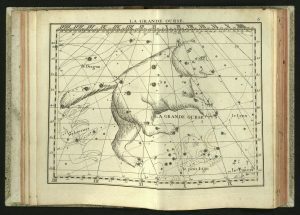 John Flamsteed was England’s first Astronomer Royal. He was a lecturer at Gresham College. 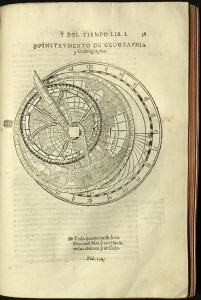 Flamsteed used a telescope with an aperture smaller than the smallest modern telescope, including those we might give to a child today. 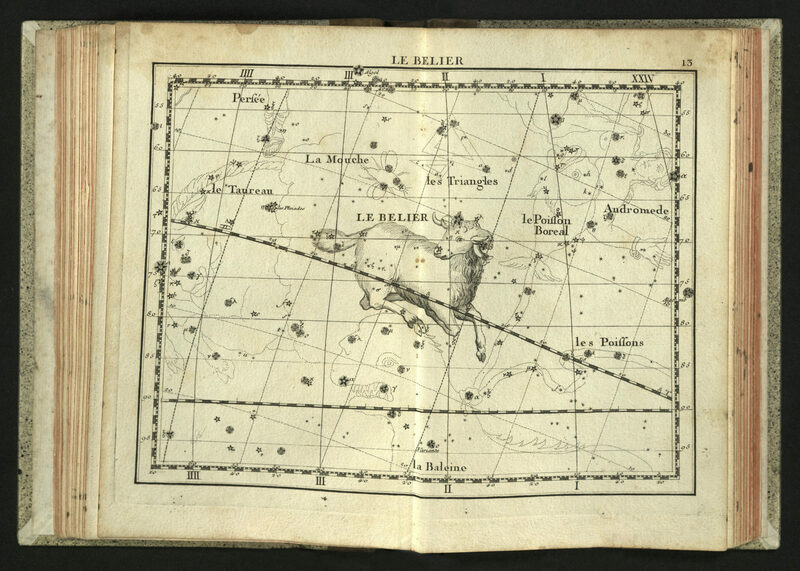 Telescopes used by the most casual amateur astronomers have apertures ten times that of Flamsteed’s telescope. 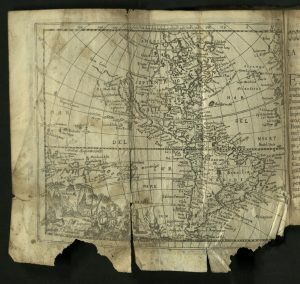 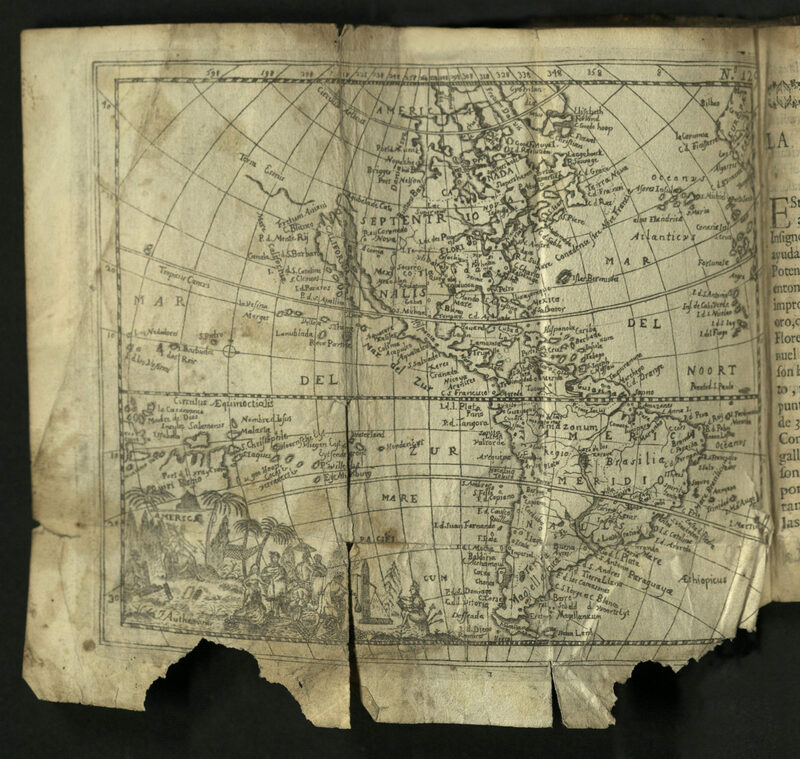 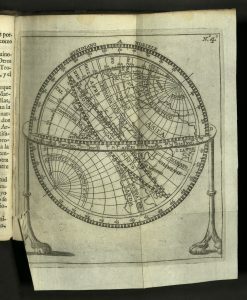 When first published, this altas represented a new era in celestial cartography, recording the 3000 stars John Flamsteed observed using equatorial and ecliptic coordinates. 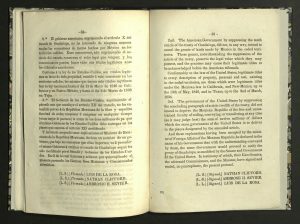 Flamsteed quarreled bitterly with Isaac Newton and Edmund Halley about his findings. 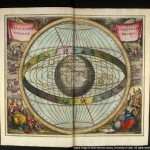 His own findings often contradicted those of Christiaan Huygens. 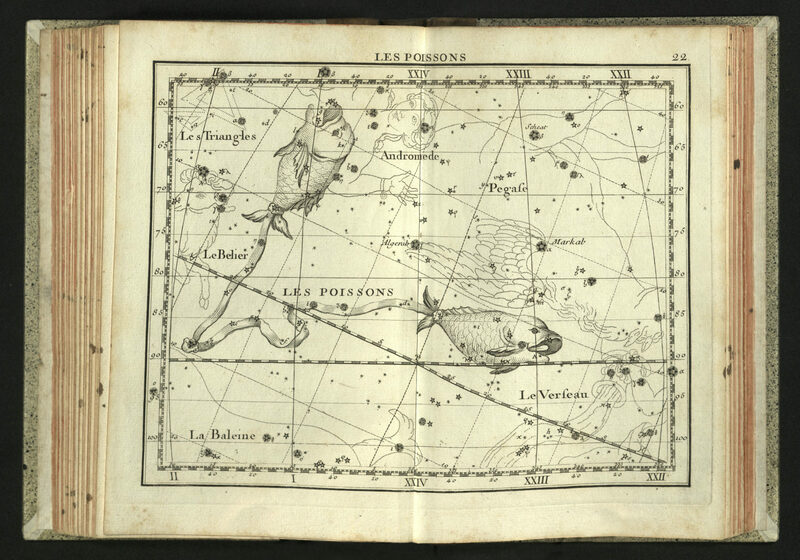 The sky was a battleground, fought over with primitive instruments and by the best minds of the day. 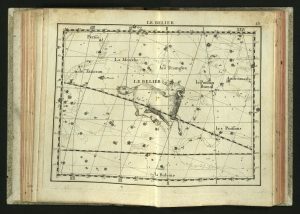 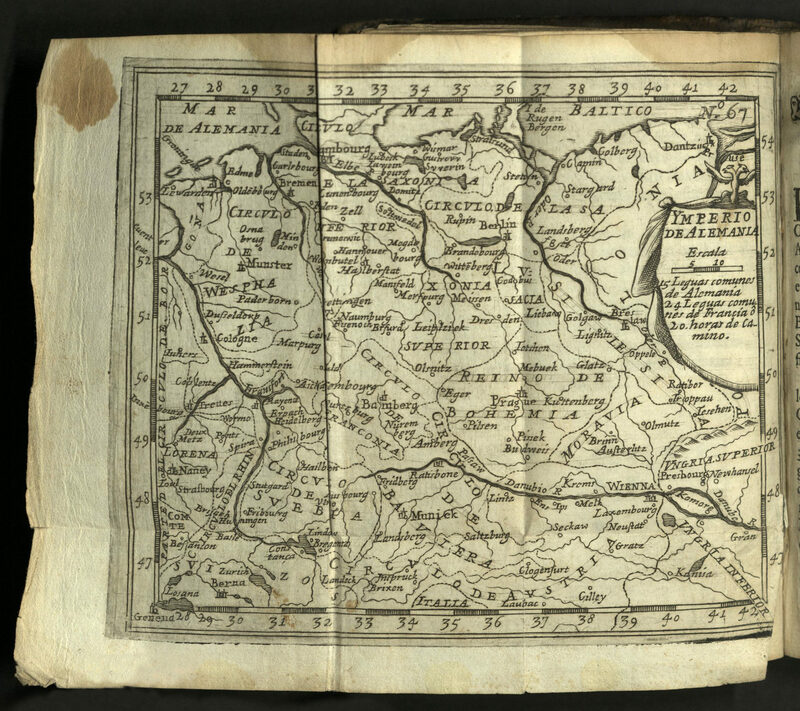 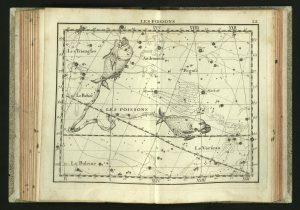 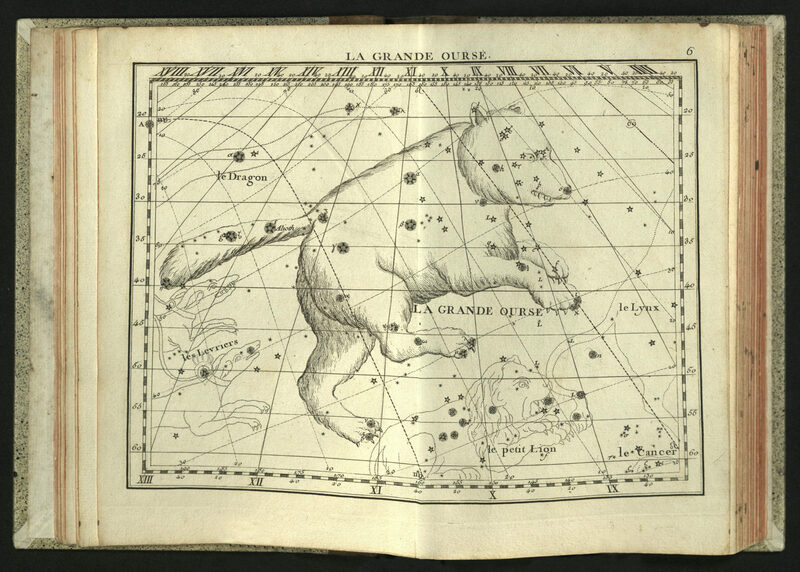 For the French edition, engineer Jean Nicolas Fortin reduced the size of the maps, and fixed the location of the stars for 1780 instead of 1690, the date at which they had been fixed by Flamsteed. 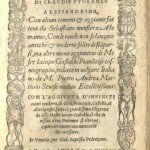 Fortin also added new discoveries to this edition. 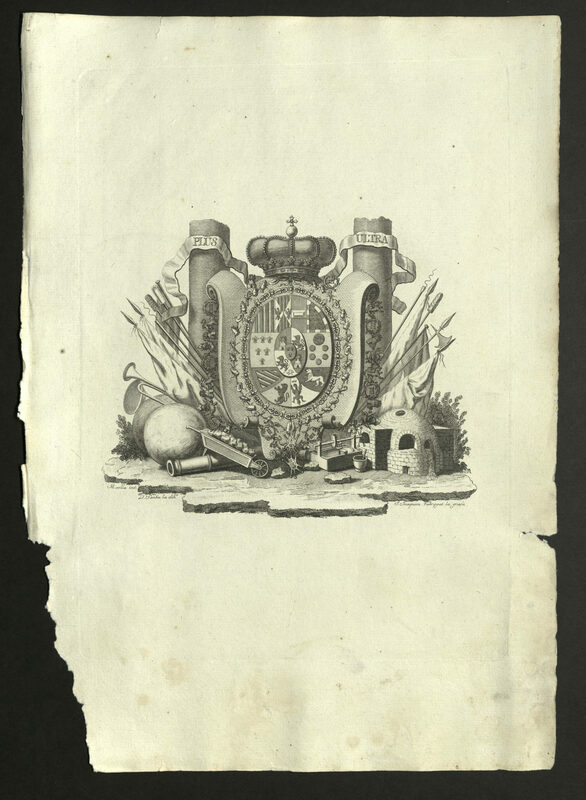 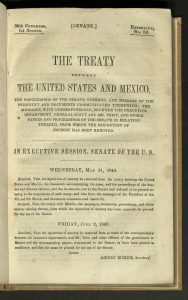 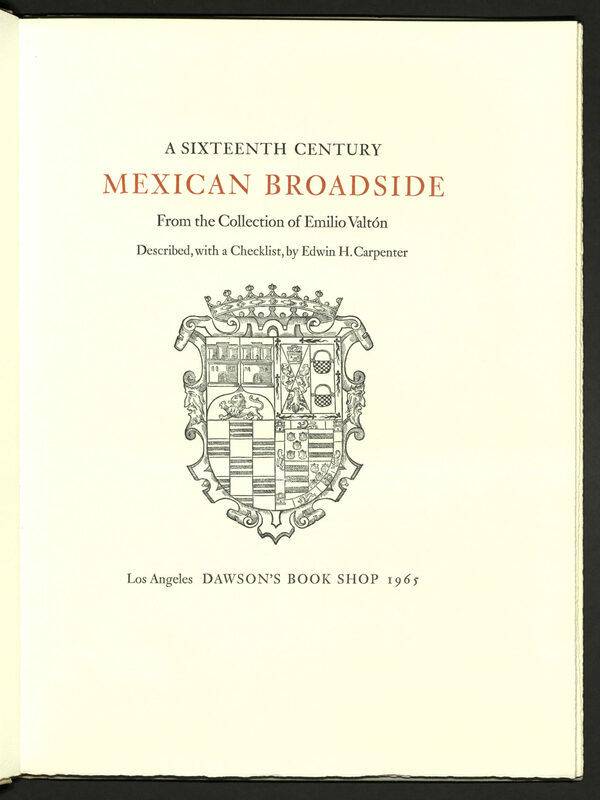 Illustrated with thirty double-page engraved plates. 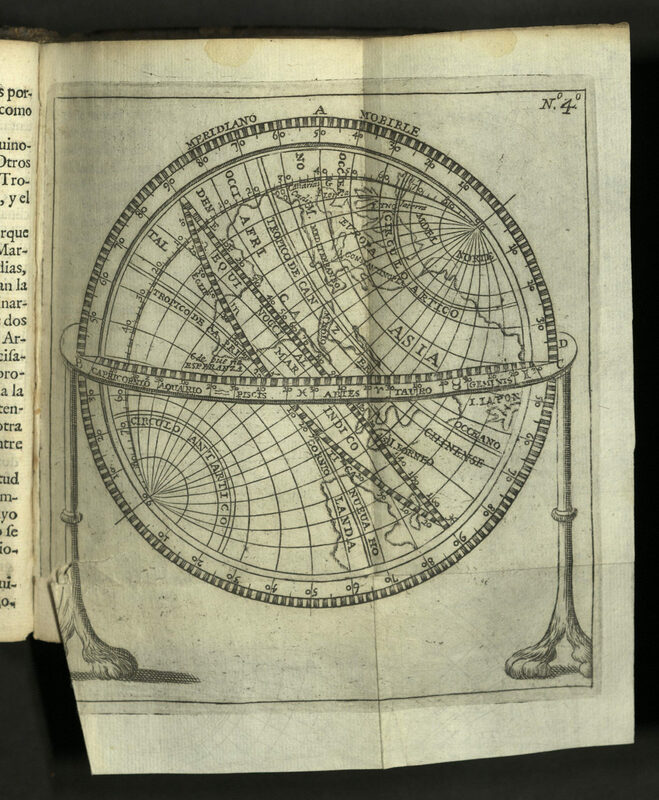 The Celestial Atlas of Harmony was published in varying formats in 1660, 1661, 1666, and 1708. 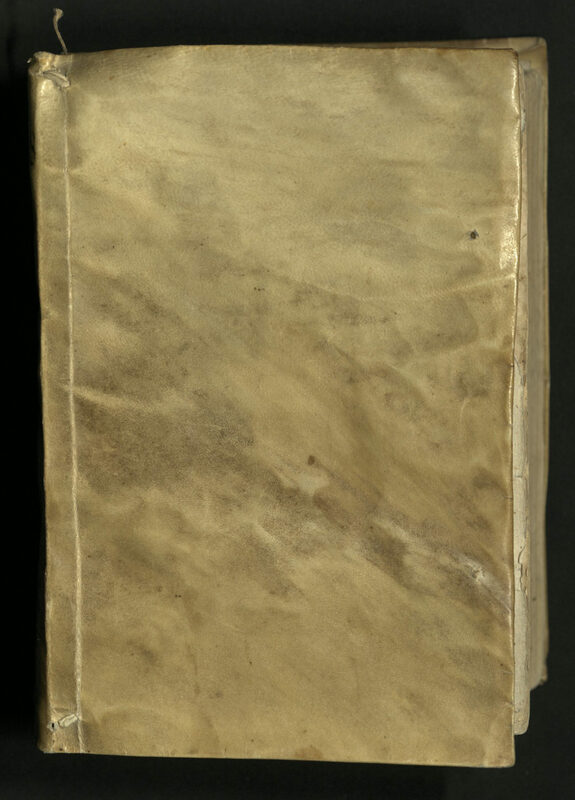 Very few copies of the first edition of 1660 survive. 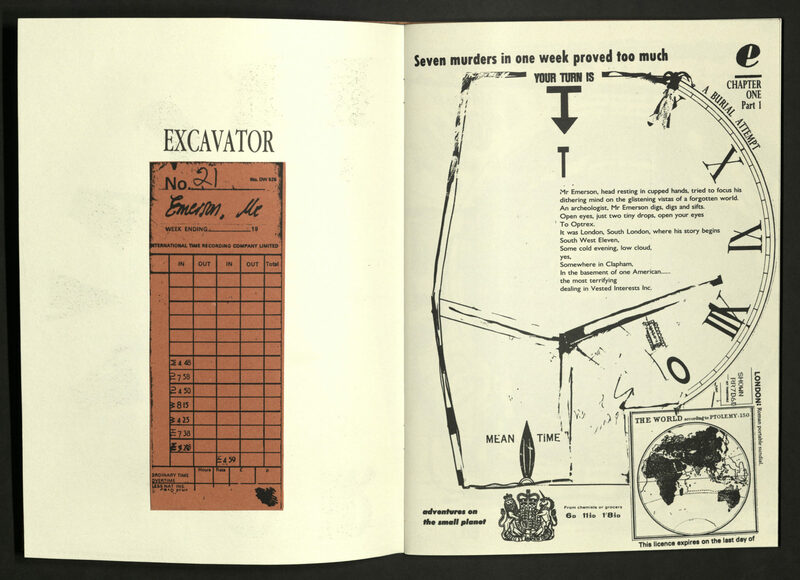 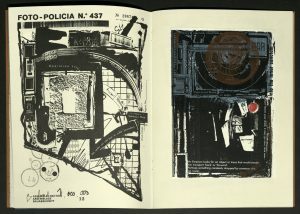 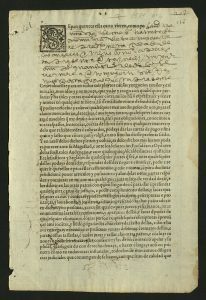 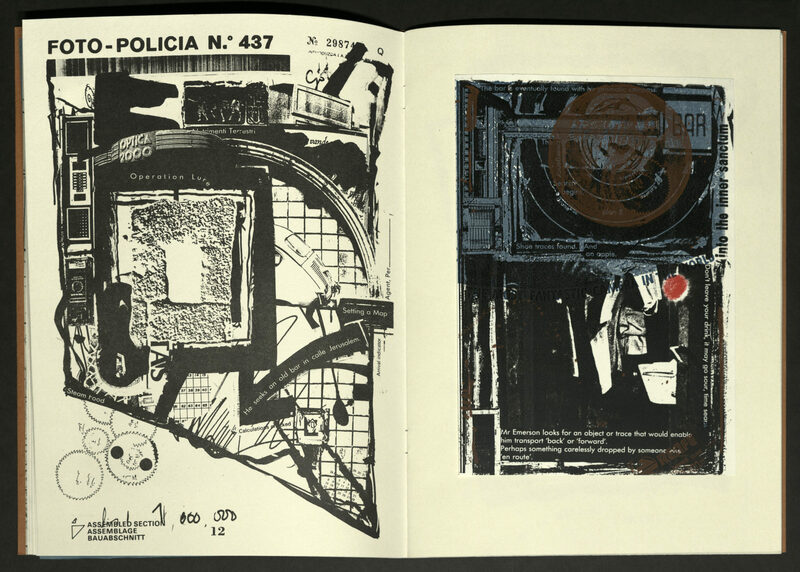 (One known copy is held by the British Museum). 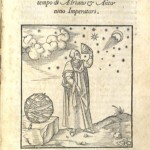 The Harmonia Macrocosmica, a summary of pre-Newtonian astronomy, compares the various cosmological theories up to and of that time, including those of Ptolemy, Tycho Brahe, and Copernicus. 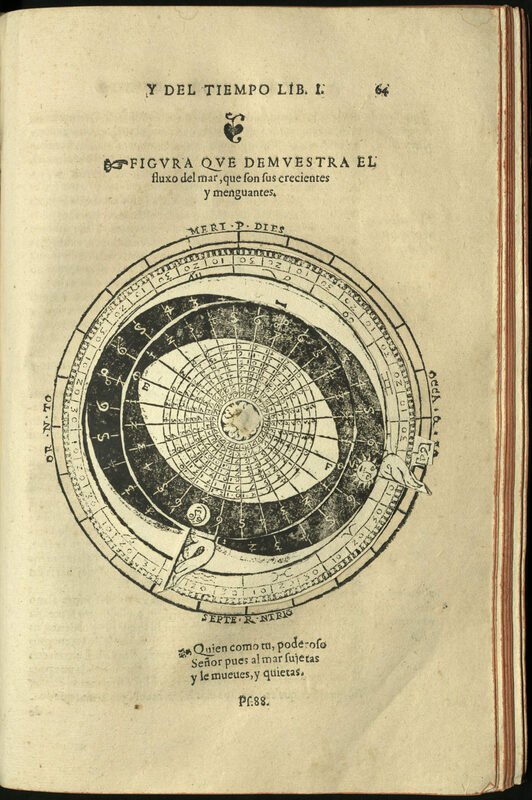 The geocentric theories of Ptolemy, suggesting that the earth is the center of the universe, are contrasted with those of Copernicus, who put the sun at the center of our solar system. 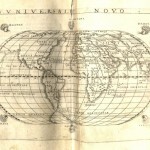 Tycho Brahe’s theory attempted to unify the two. 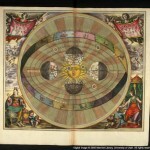 Brahe’s version shows the sun revolving around the earth and the rest of the planets revolving around the sun. 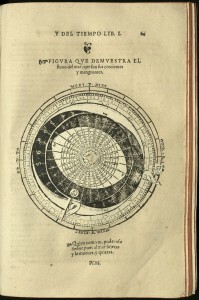 The book also has sections on the Earth’s climate zones, the sizes of the sun, moon, and planets, and the constellations of the zodiac. 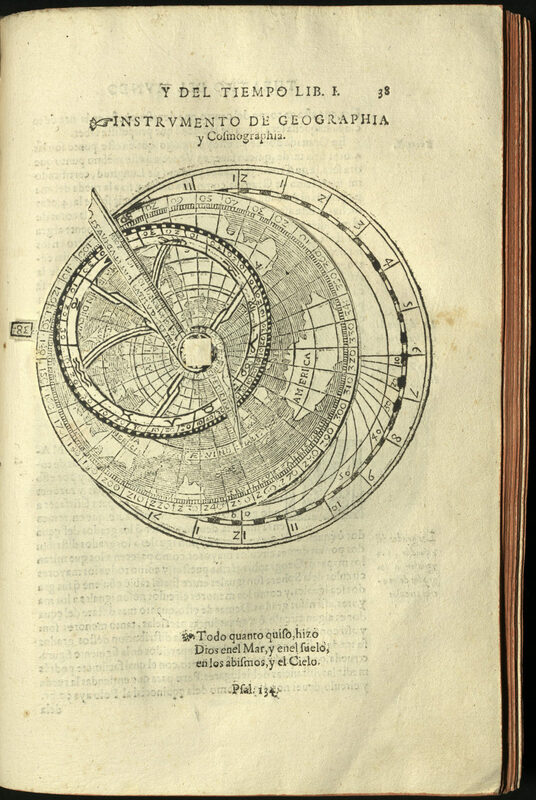 It is this broad overview of astronomical thought that kept the book from being banned under strictures put in place by Pope Paul V in 1616. 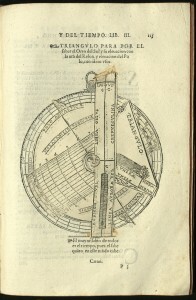 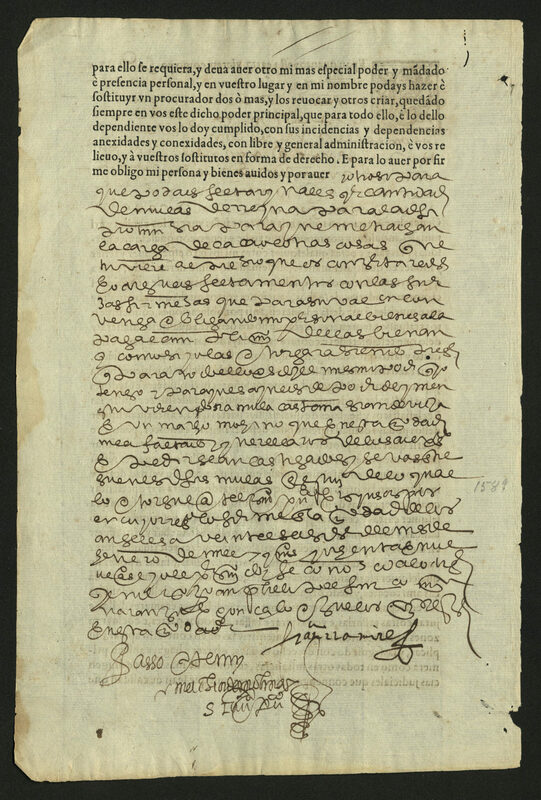 These same strictures put Galileo under house arrest for the rest of his life after the printing of his Dialogo (1632), which was based on Copernican theory. 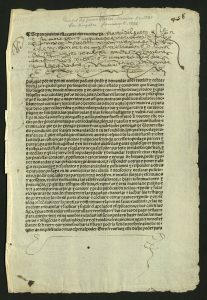 Andreas Cellarius was the rector of a college in the northern Netherlands. 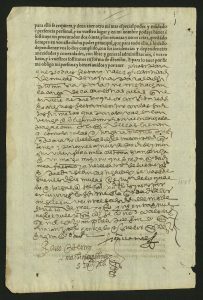 The printer, Jan Jansson, was one of the preeminent publishers of his time. Both art and science were applied to this production, with discoveries heralded by imaginative images as well as observed fact. 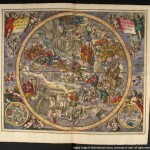 Cheerful cherubs, floating over head earnest astronomers hold transits and compasses. 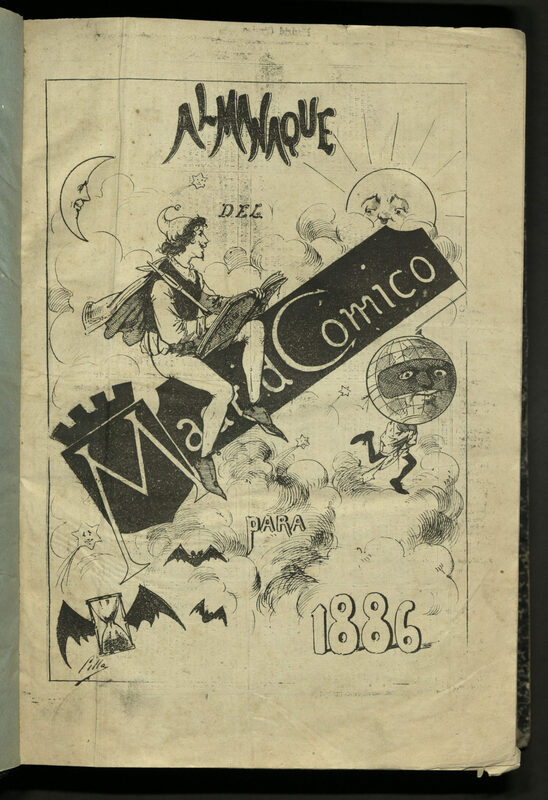 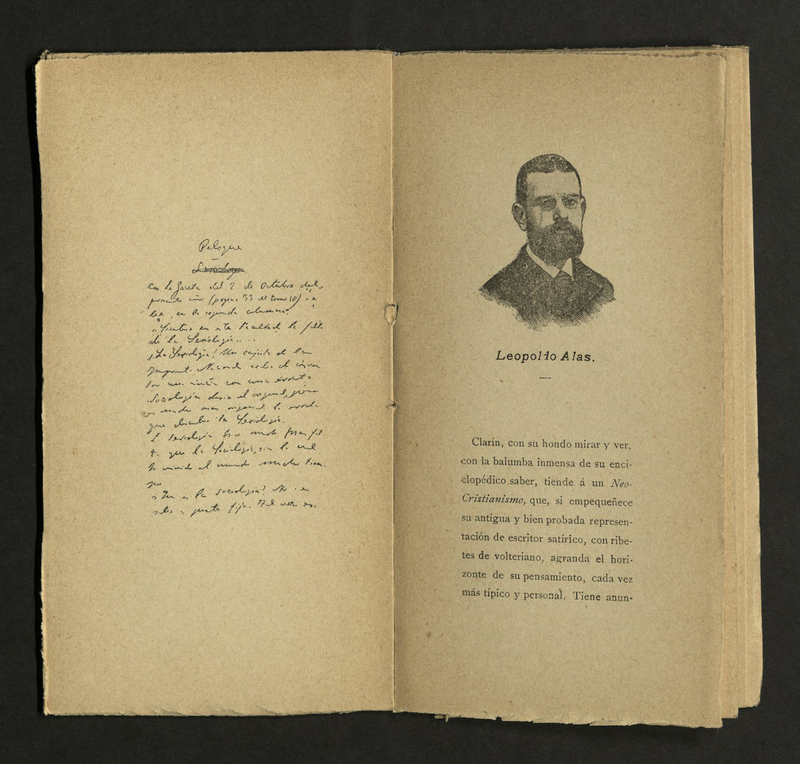 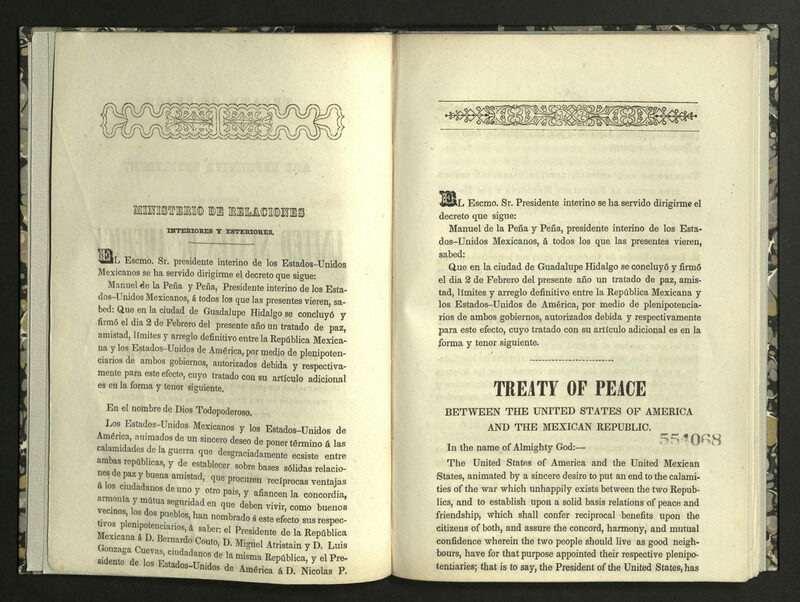 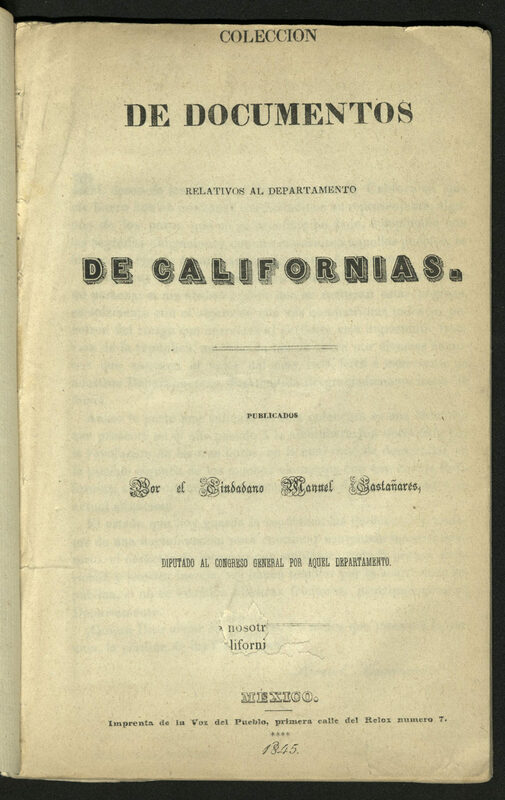 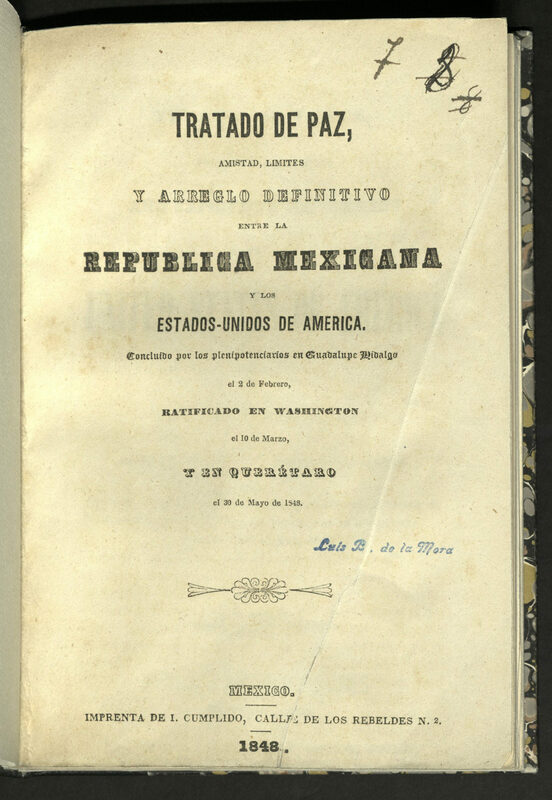 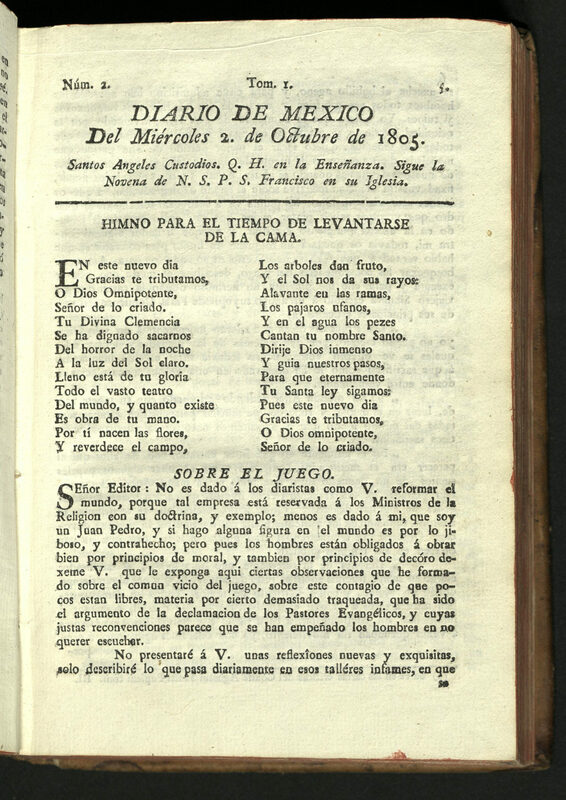 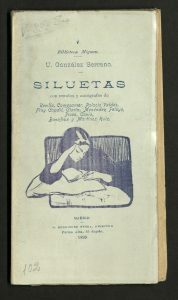 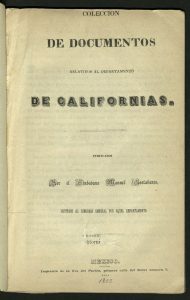 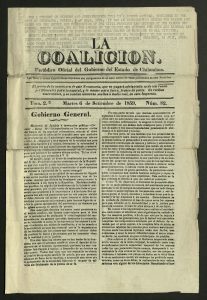 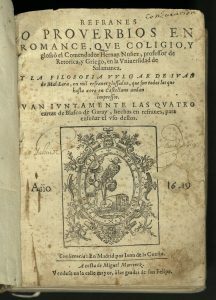 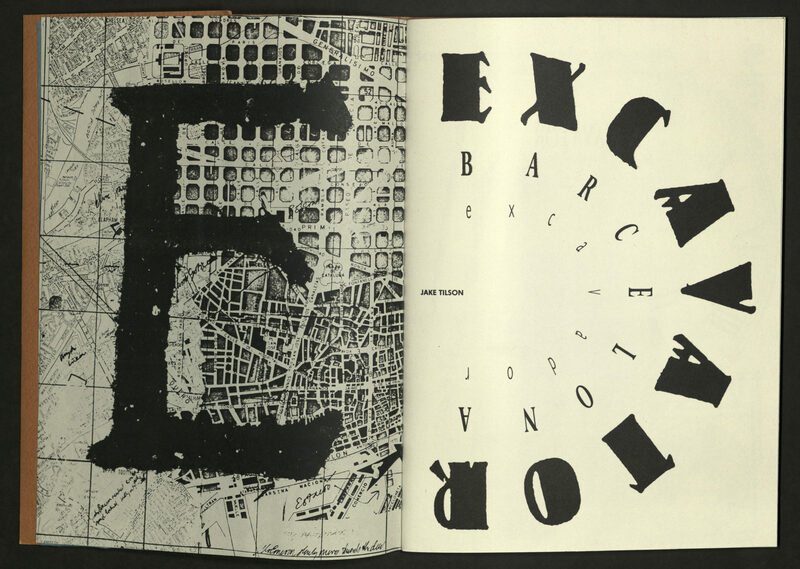 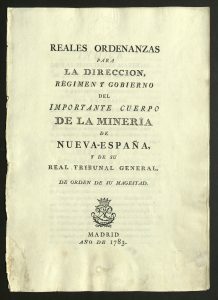 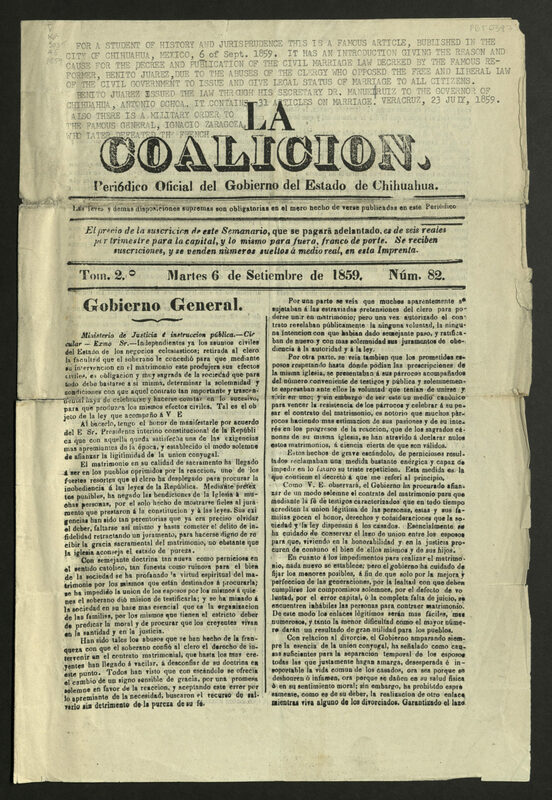 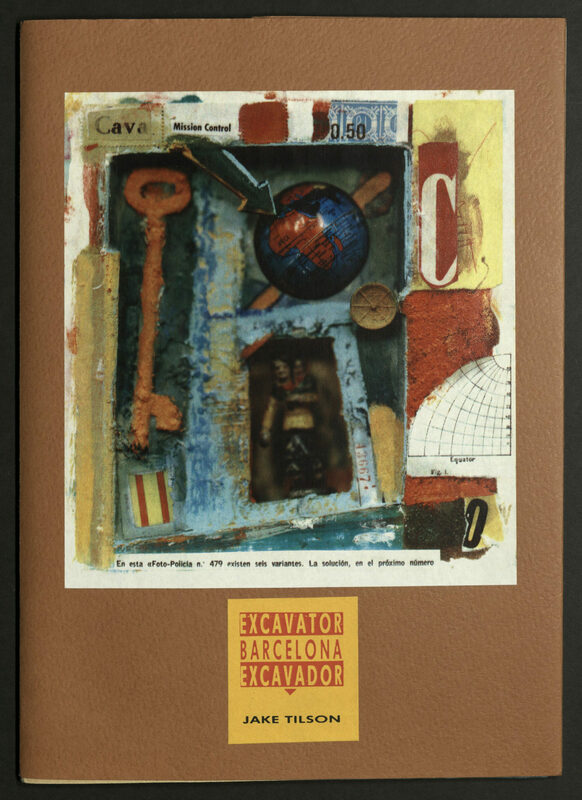 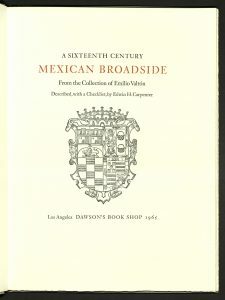 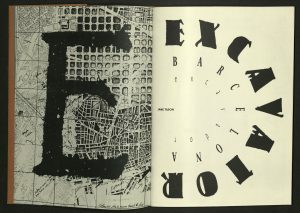 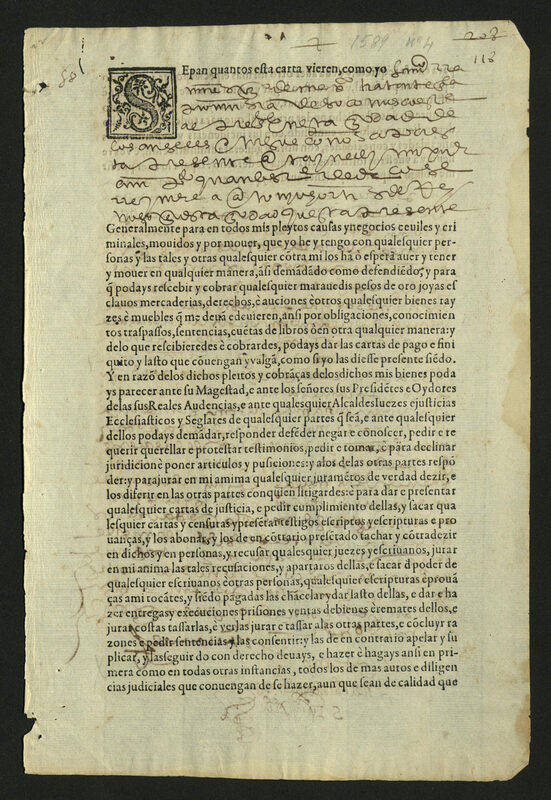 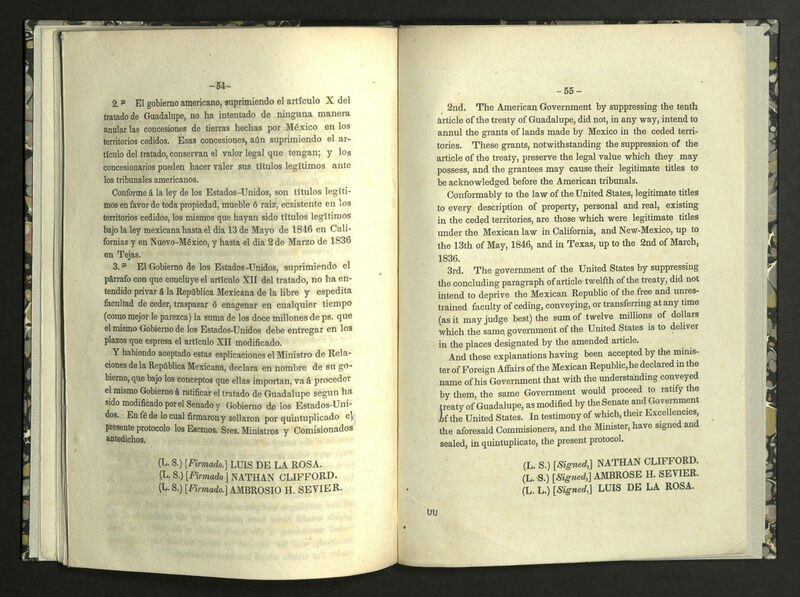 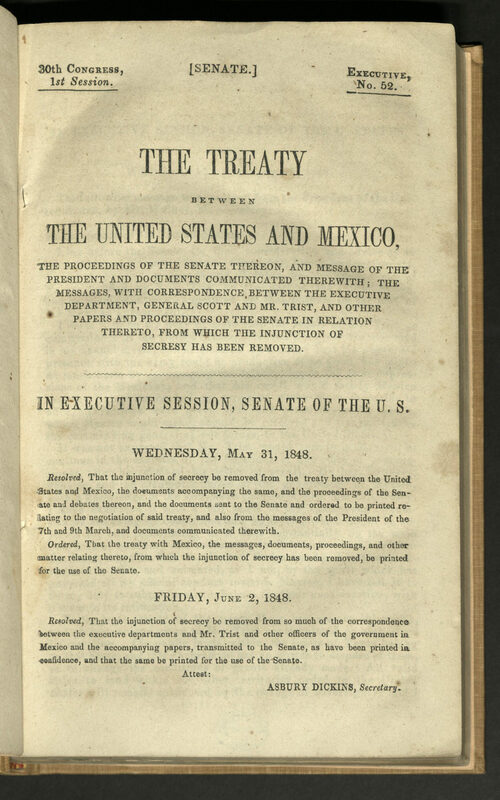 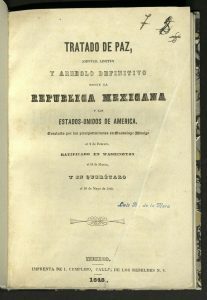 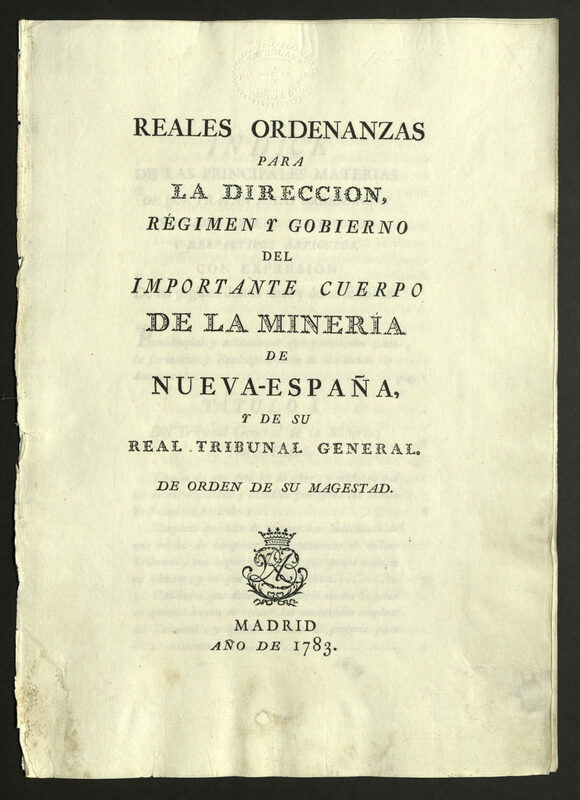 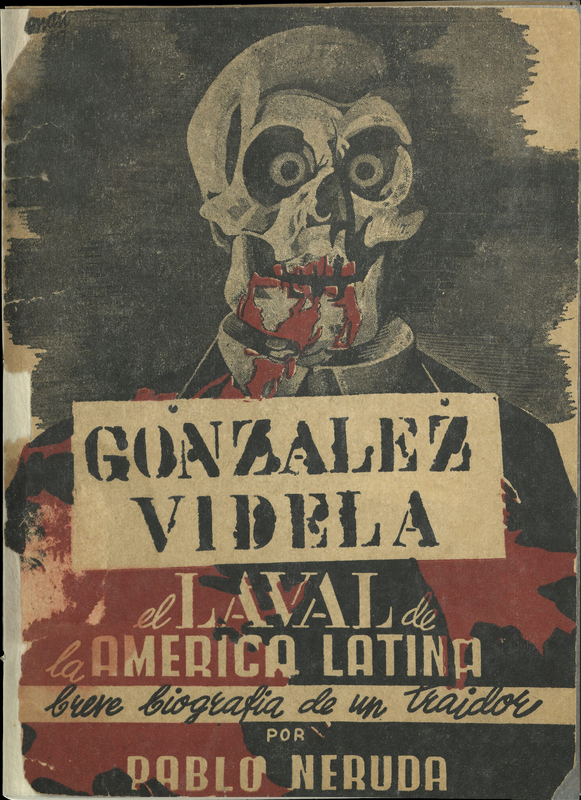 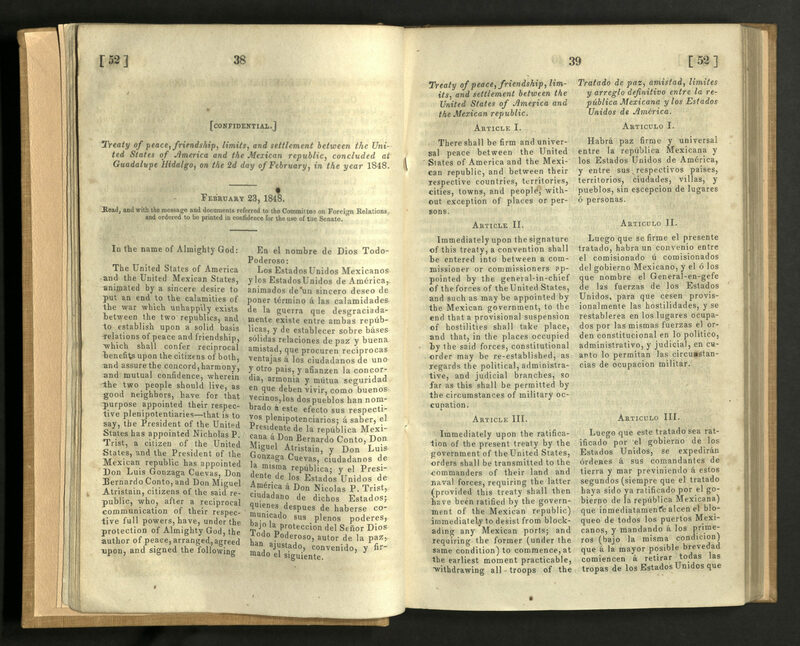 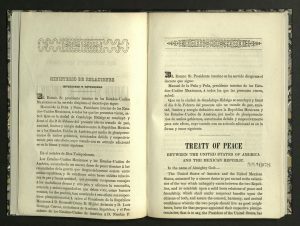 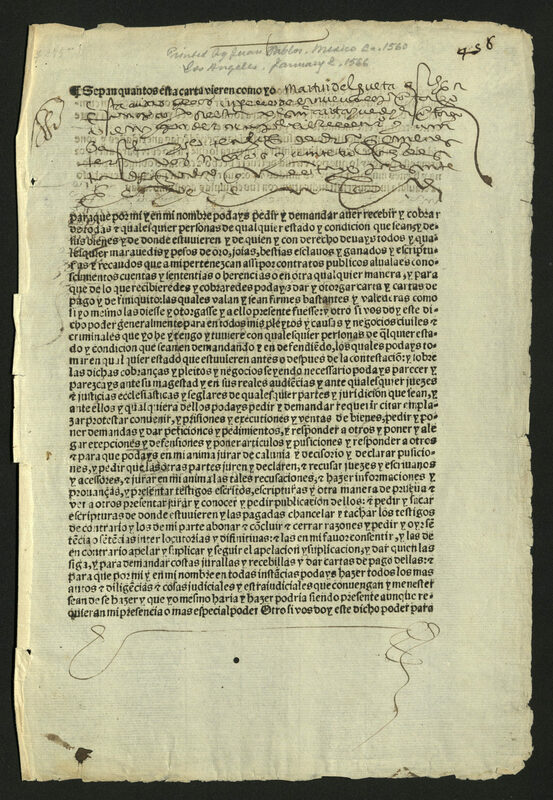 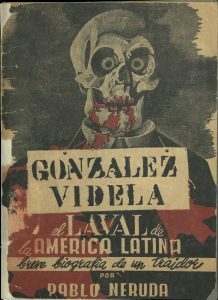 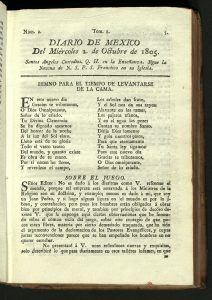 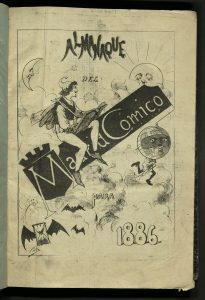 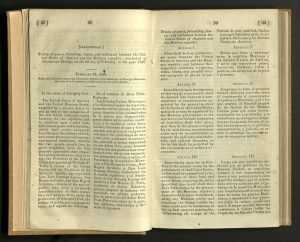 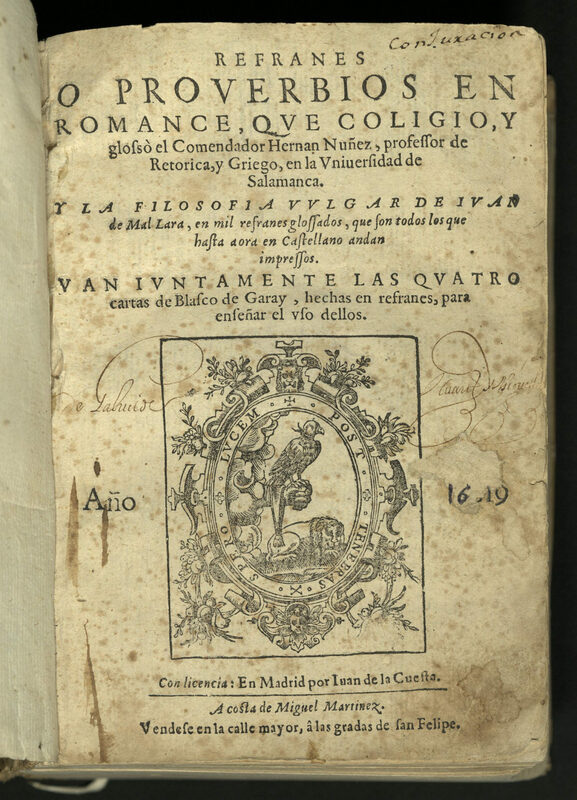 The first edition was extremely popular, prompting the second edition. 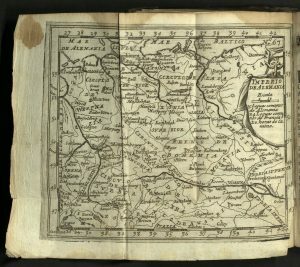 The second edition of the atlas contains twenty-nine lavishly designed and hand-colored engraved plates, some of the finest examples of seventeenth-century Dutch cartography in existence. 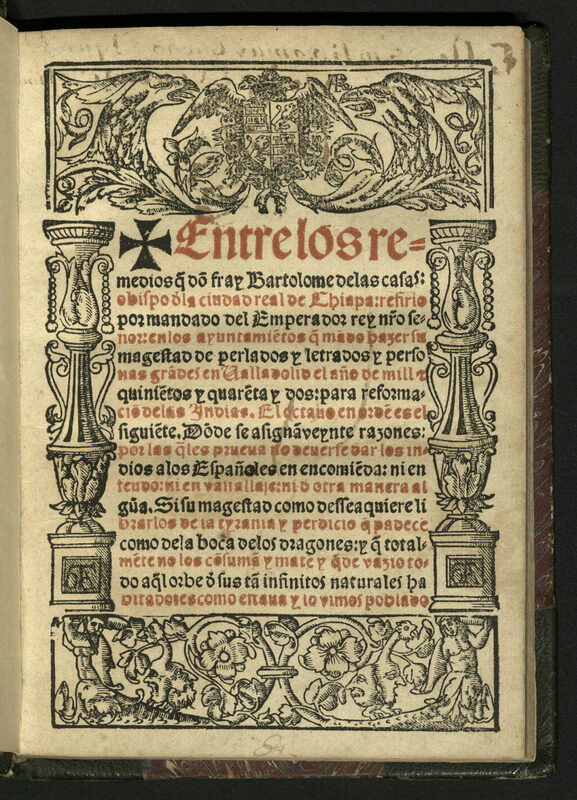 The technique of engraving began in ancient times as a way to decorate objects, particularly of metal. 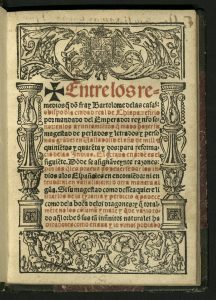 After the development of the printing press in Europe in 1450, engraving became a way to create high quality illustrations which retained precise detail, even after multiple impressions. 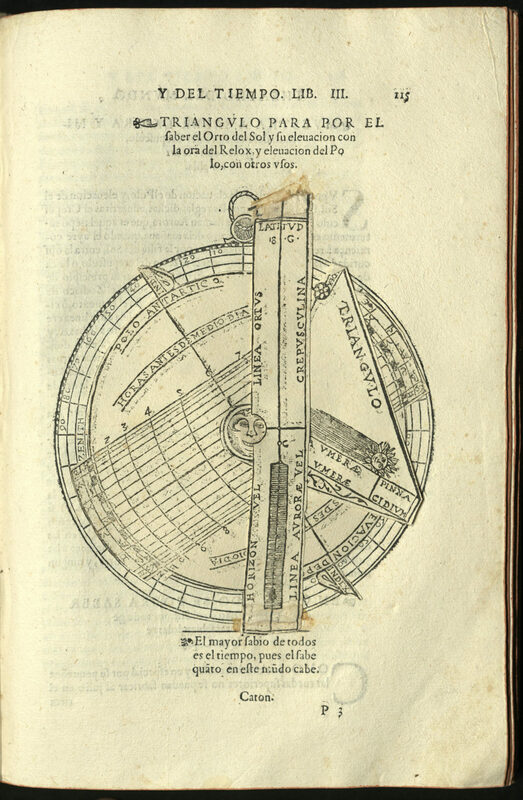 Specialized tools, known as “burins” and “gravers” of various sizes and shapes were used to cut away the surface of a metal plate. 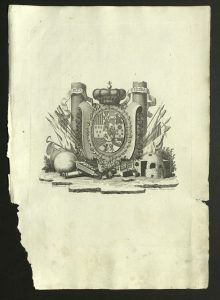 The 1708 reissue bears the engraved names of Gerald Valk and Pieter Schenck on each plate, although not one line had been changed. 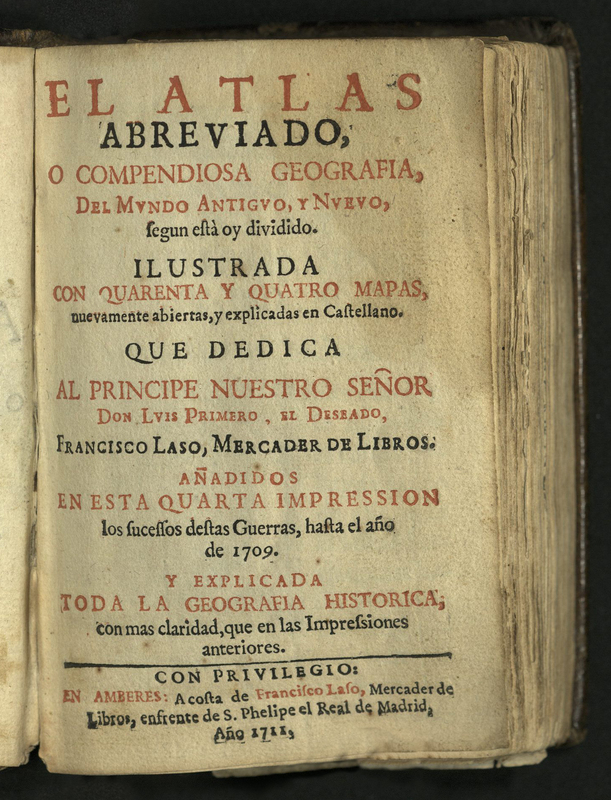 Geografia is the only geographical atlas to survive from antiquity. 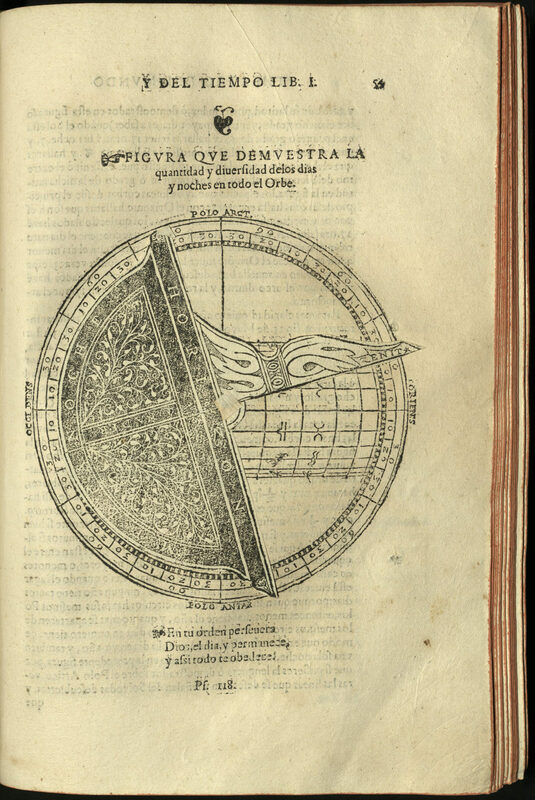 Preserved by the Arab world, it finally reached Venice in 1477, translated from a Greek manuscript, with new maps showing what was then known of the world. 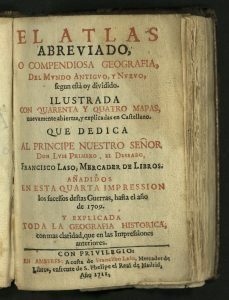 There were many mistakes in the book, but it encouraged people, including Columbus, to believe that discovery of the unknown was possible.